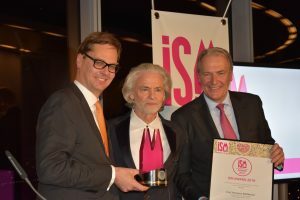 German confectionery business owner Dr. Hermann Bühlbecker, of the Lambertz company and brand, has received an ISM award in Cologne. 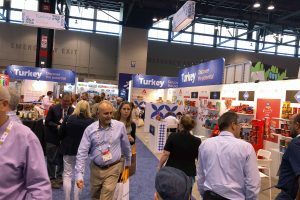 The Istanbul Cereals Pulses Oil Seeds and Products Exporters’ Association is organising the Turkish National Pavilion of the ISM fair for the 19th time in 2019, with participation of over 30 companies. 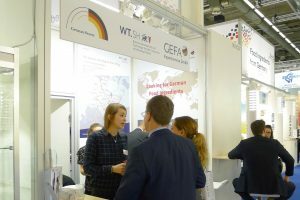 A total of 70 German confectionery companies will be represented by the German Sweets trade organisation at this year’s ISM held in Cologne from this weekend. 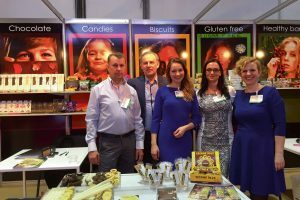 The Polish Sweets trade organisation will be unveiling a wide range of products representing key national brands at this year’s ISM event in Cologne. 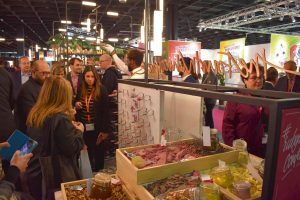 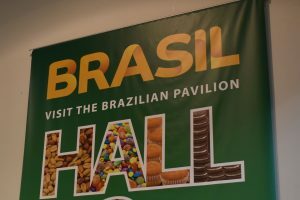 The Brazilian pavilion at this year’s ISM trade fair at Cologne, Germany, has been expanded to include a total of 17 confectionery companies representing the country. 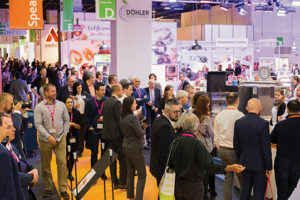 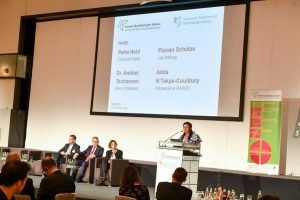 A broad range of confectionery companies from around the world have confirmed their appearance for the key international ISM confectionery trade fair in Cologne, Germany. 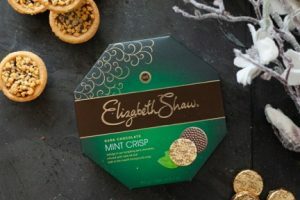 UK confectionery brand Elizabeth Shaw has confirmed it is set to exhibit at the ISM international trade fair for the first time in a decade. 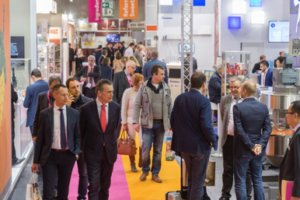 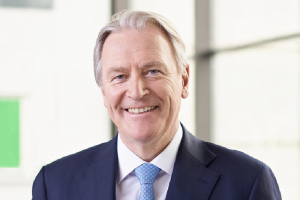 German-based trade fair organiser Kolenmesse, which is behind a series of events including ISM, has confirmed that it has parted company with its chief operating officer (COO) Katharina C. Hamma, leaving its CEO with overall responsibility. 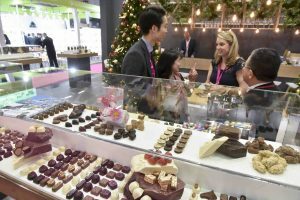 Major packaging trends for the confectionery sector will be among the core themes of the upcoming ProSweets international trade fair event. 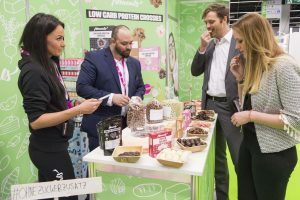 A host of new confectionery recipes for ‘raw sweets’ with significantly reduced sugar levels or alternative substitute is set to prove a key theme at ProSweets. 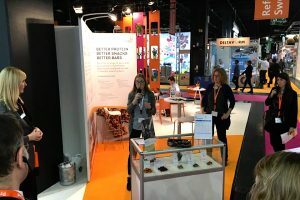 This being the first blog of the New Year, my main task is to simply say that the past year has provided many significant highlights and I’m sure that this will prove to be the case for 2019.